My Real Estate Agency is a family owned and operated business in W.A. specializing in all aspects of real estate. Our commitment to customer satisfaction is one of our highest priorities. Our aim is to establish relationship based on integrity, trust, care and respect. We provide Real Estate services ranging from Residential Sales, Property Management, Commercial and Business. 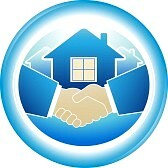 My Real Estate Agency can help you with all your real estate needs. We pride ourselves on the constant repeat business and surprising our client’s expectations. Let us add your name to our growing list of satisfied clients – we take the time to listen and offer specialized solution designed for your individual situation. We will always treat you as our top priority and our commitment – We Put YOU First – says it all. We believe that experience, education, professionalism and a genuine make us the company we are. My Real Estate Agency is truly different. Whether you are selling, buying or renting your investment property, at My Real Estate Agency you can expect and receive the BEST Service. Are you getting enough rental income from your investment property? We are professional property manager providing services to property owner’s investors and tenants. We have made it our mission to provide great value and service. To ensure all our clients are clients for life! The method of sale you choose can have a strong bearing on the selling price and the time on market. We’ll assess your need, the market conditions and advise the right medium for you. This is the most popular method in high – demand areas. Competitive bidding can often generate results that exceed expectations and sense of urgency is created with decreased time on market. Generally private sale will have a set asking price, alternatively you can use a price range. If the price is too high the selling period can be drawn out impact negatively on the final results. This method appeals to those vendors who would prefer to avoid the public element associated with an auction. Offers to purchase are invited by a specified dead line. A fixed price is not disclosed. With a closing date for offers, this method is used for large properties, major developments or multiplicity of use. When talking to you about our methods for sale we will discuss your own circumstances and feelings. Once you have determined your preference, My Real Estate Agency will develop an appropriate marketing campaign for your property that suits your budget. Why Trust My Real Estate Agency? 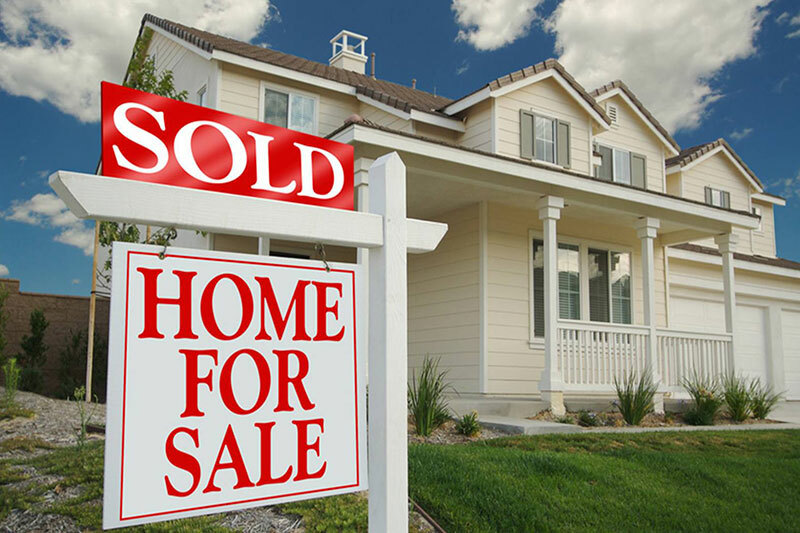 Selling your home can be an overwhelming process, you might be concerned about being taken advantage, making mistakes or getting poor information during the process. At our company leaders will ensure that your home is handled to the highest standard from the beginning to the end .You can be confident that the person handling your home is well trained and has a solid background in negotiations. Our team take pride in making sure you know your options and are kept informed at all times. Our promise getting you the most money for your home, fitting the sale of your home. Our mission is to “Achieve the best possible price for your property, to earn and gain your trust and respect.” We also want your referral.